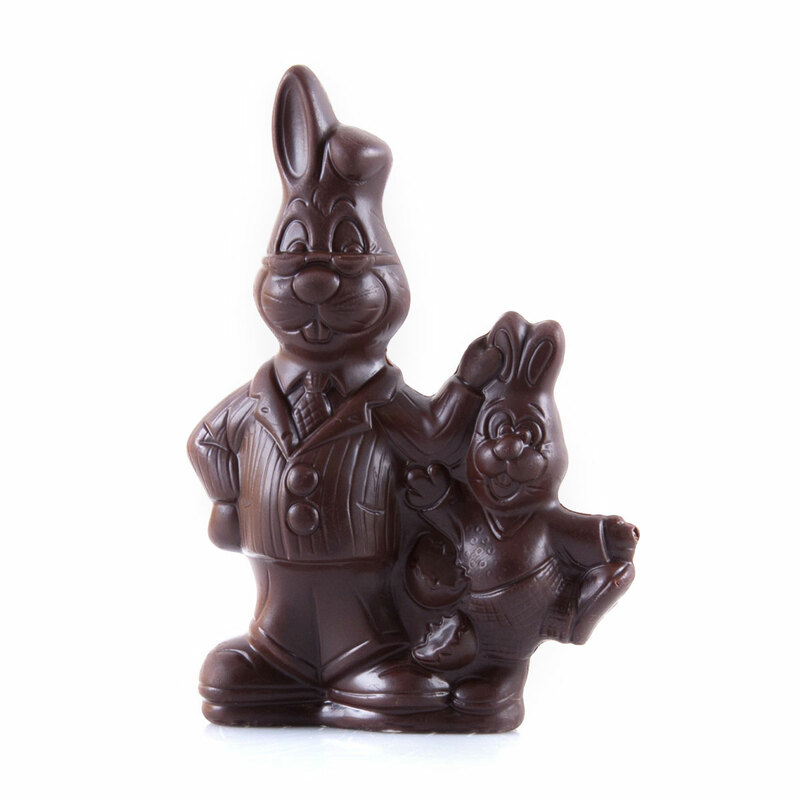 Looking for a nice surprise for the Easter brunch? 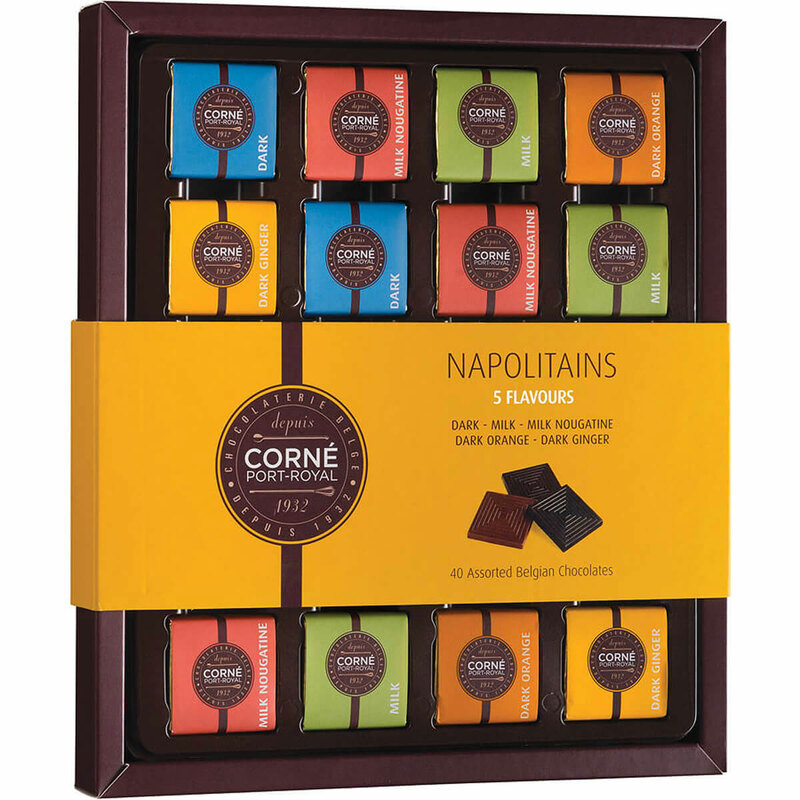 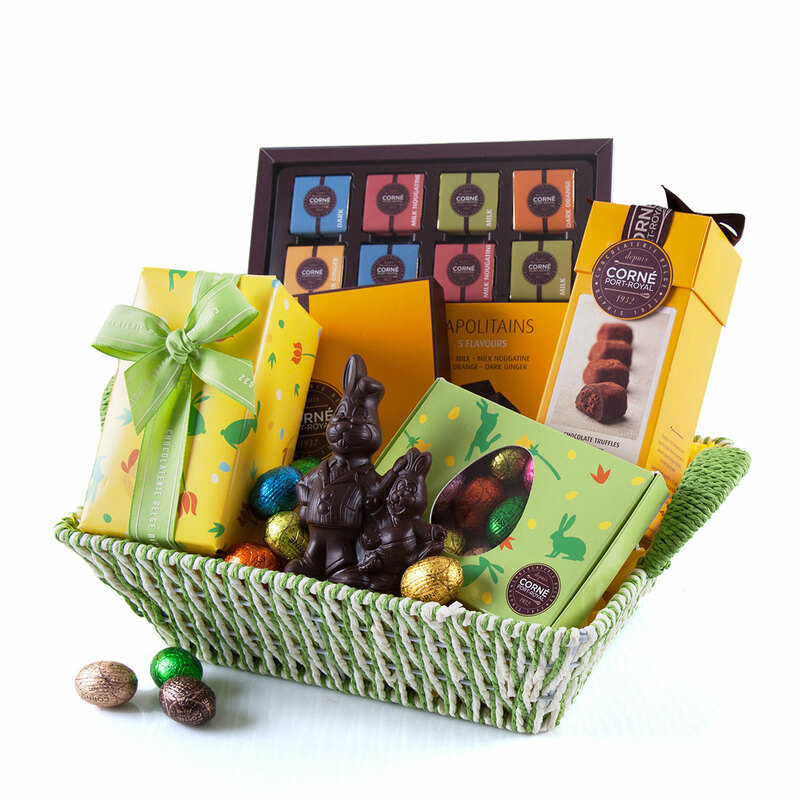 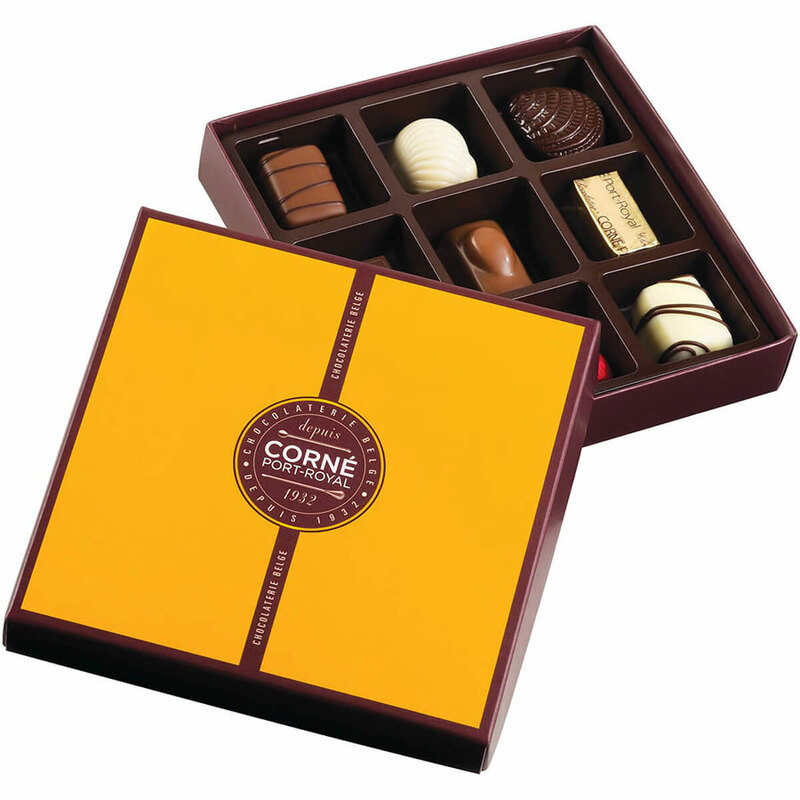 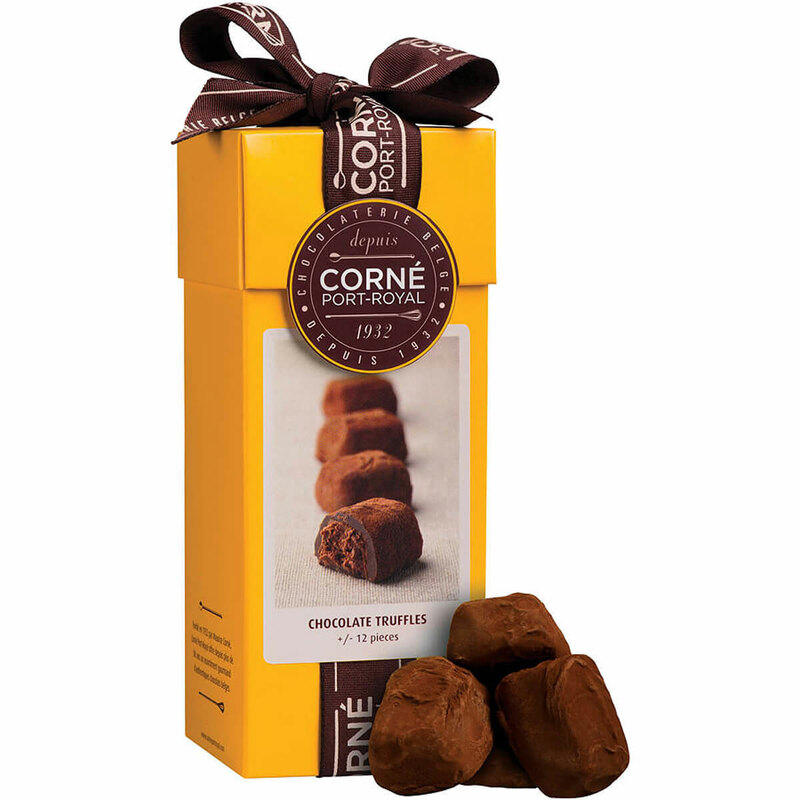 This fantastic gift basket full of Corné Port-Royal chocolate is pure indulgence to treat friends, family, and yourself this Easter. 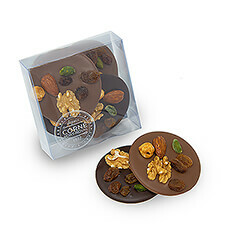 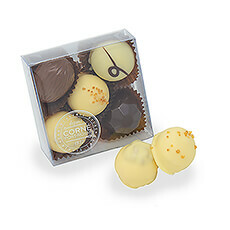 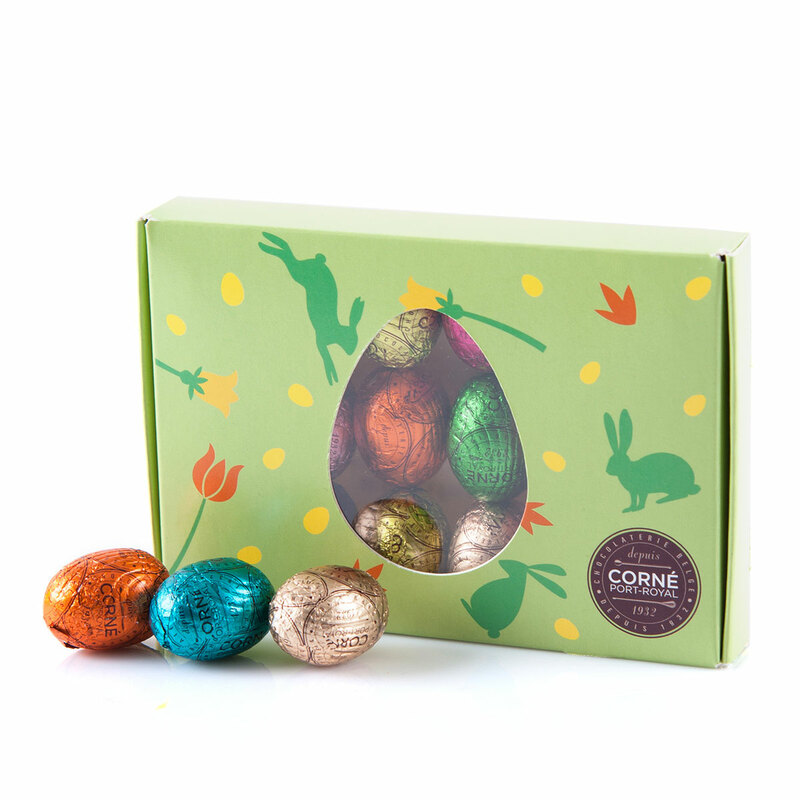 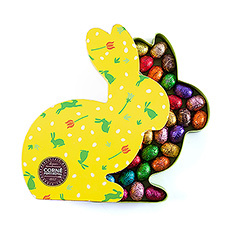 The Corné Port-Royal Easter collection 2019 will make you instantly happy: the hopping Easter bunnies, colorful Easter eggs, and fresh floral motifs are sure to give you spring fever.